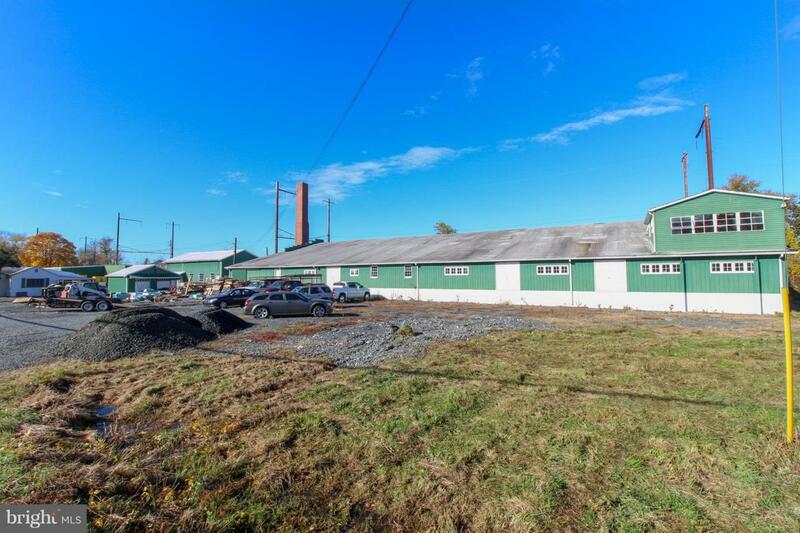 FOR LEASE - 17,000 +/- SF warehouse for only $5000/mo. Multiple loading docks, overhead door, mezzanine, contractor's storage yard. Perfect for distributor needing dry storage. Divisible to multiple units for a surcharge. Additional yard space available and additional warehouse space available in the complex for additional rent. Long term lease. Agent or Owner must accompany all showings. 48 hours notice to show.